Red River Studio An Grianfort . 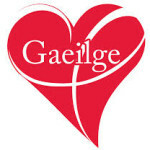 Bígí linn do bhláthú na Gaeilge. In Óstan Granvue in Ó Méith san fhómhar beidh féile ealaíona na Gaeilge in Oirialla. ‘Ceiliúradh’ a bheidh mar théama i rith an deireadh seachtaine. 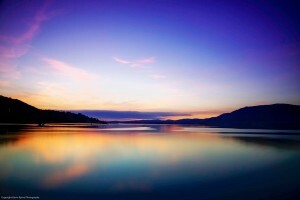 Tá cáil an cheoil, an tseanchais agus na filíochta ar Oiriallale glúnta fada. Tá borradh tagtha athuair ar an tsuim in oidhreacht an cheantair, sna hamhráin áitiúla, i gceol scríofa na lámhscríbhinní agus sa chanúint ársa a bhíodh i mbéal an phobail. Déanfaidh ÉIGSE OIRIALLA – AMHRÁIN AGUS CEOL 2016 ceiliúradh ar an traidisiún saibhir seo agus ar an nasc a théann i bhfad siar idir Oirialla agus Na Rosa i dTír Chonaill. Tá béim ar leith i mbliana ar fhoinn agus fhocail ó Mhuineachán in Oirialla. Ar na haíonna a bheidh linn, beidh na hamhránaithe Maighréad agus Tríona Ní Dhomhnaill de bhunadh Rann na Feirste, Diane Cannon as an Fhál Carrach, Bláithín Mhic Cana, Piaras Ó Lorcáin agus Róisín White as Ard Mhacha, Siubhán agus Feilimí Ó Conchubhair as Co. Lú. 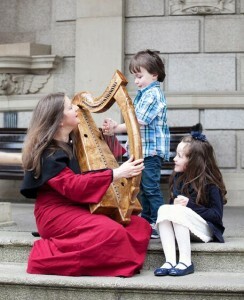 Beidh Clann Uí Chonchubhair ann le Zoe Conway as Cuailgne, píobairí Tiarnan Ó Duinnchinn agus Finnian Ó Conchubhair as Oirialla, Caitríona Ní Chléirchín file as Muineachán, Dónal O’Connor as Oirialla agus Tara Gilsenan as Muineachán. Fionnuala Donlon as Co Lú agus Gráinne Smith as Co. an Chabháin ach ag cur fuithi i gCo. Lú. Beidh ceol rince agus foinn áille as lámhscríbhinní áitiúla, á gcur i láthair ag , Sylvia Crawford (cláirseach sreinge) as Ard Mhacha, Sean McElwain agus Dónal McCague as Muineachán. Beidh Clann Uí Chonchubhair ó Chuailgne ann, agus damhsa ar an sean-nós le Edel Ní Churraoin. Ar na cainteóirí beidh an Dr Gearóid Ó Triombail agus an Dr Máire Ó Baoill. Beidh amhránaithe as Oirialla atá ag saothrú thraidisiún na n-amhrán le cluinsint, chomh maith agus beidh seans ann amhrán a fhoghlaim. Ar imeall agus ar ruball na hÉigse beidh imeachtaí speisialta ceiliúrtha ann i mbliana ar an Domhnach an 9ú Deireadh Fómhair. Beidh Comhaltas Uladh ag ceiliúradh 90 bliain ar an fhód. 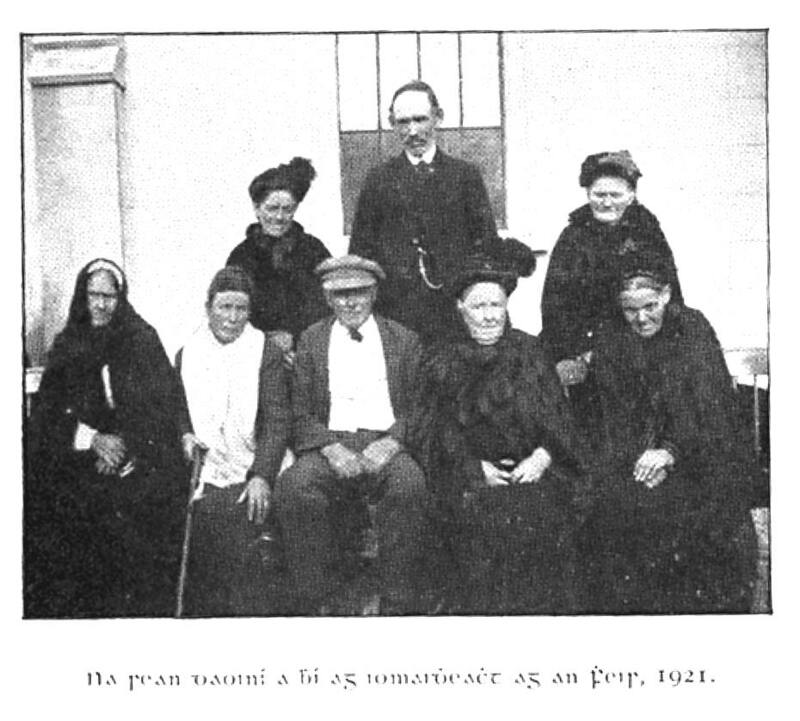 Is iad Ceara Ní Choinn, Tomaí Ó Conghaile, an Dr Méadhbha Ní Bhaoill, Eithne Vallely, an Dr Pádraig ó Tiarnaigh, Bláithín Mhic Cana, Róisín White, Neil Comer agus roinnt de na haíonna eile, a chuirfidh na himeachtaí i láthair. Is í an Ghaeilge teanga na hÉigse ach beidh an dátheangachas sa chur i láthair in amanna. Cuimhnimis ar mhuintir na háite a rinne caomhnú ar shaibhreas an bhéaloidis, agus a thug go fial é do na bailítheoirí i dtús an chéid seo caite, le cinntiú go mairfeadh na seodanna seo dúinne agus do na glúnta le teacht. Táimid fíorbhuíoch daofa uilig. Tá macalla nach beag idir ÉIGSE OIRIALLA – AMHRÁIN AGUS CEOL 2016 agus Éigse Oirialla (1969-1994) an eagraíocht iontach a chur litríocht oirdheisceart Uladh os comhair an phobail agus a rinne ceiliúradh mórtasach ar oidhreacht na bhfilí as Oirialla – le léacht, litríocht, léinn agus leacht – ó 1969 ar aghaidh, thar thréimhse cúig bliana is fiche, go dtí 1994. Tá go leor de bhaill choiste Éigse Oirialla anois ar shlí na fírinne agus le buíochas déanann Éigse Oirialla – Amhráin agus Ceol cuimhneamh orthu ar fad. We are delighted to announce the Éigse Oirialla – Amhráin agus Ceol 2016 taking place in the Granvue Hotel, Omeath. ‘Celebration’ will be the theme during the weekend. The rich heritage of Irish language song, airs and dance music of Oriel – and it’s longstanding connection with the Donegal Gaeltacht – will be a focus of this celebration. Oriel’s cultural heritage is one of the richest in Ireland which drew collectors of music, language and song from many parts, over one hundred years ago, to gather its precious cultural gems for future generations. We are fortunate in Oriel to be keepers of this great inheritance both in manuscript and in living customs. 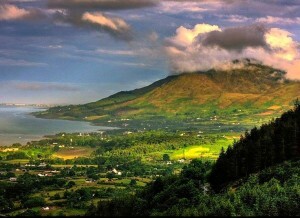 Éigse Oirialla – Amhráin agus Ceol will celebrate this unique inheritance. 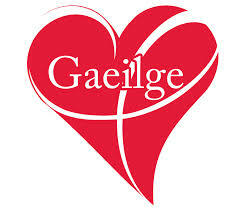 Irish will be the spoken language of Éigse performances except on Sunday morning which will be bilingual.